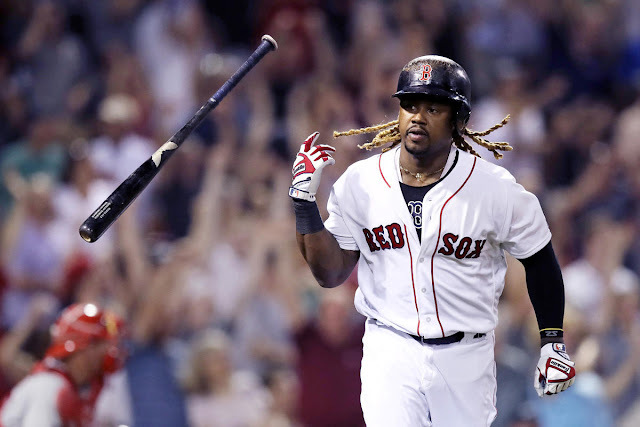 Major League Baseball’s deadline for teams and arbitration-eligible players to exchange salary figures for the upcoming season was this past Friday, January the 11th. 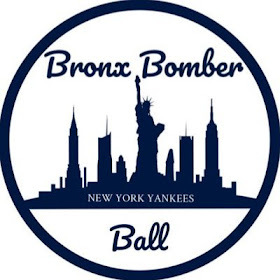 The Yankees had nine eligible players on the roster and were able to come to terms with eight of them – the lone exception being ace RHP Luis Severino. 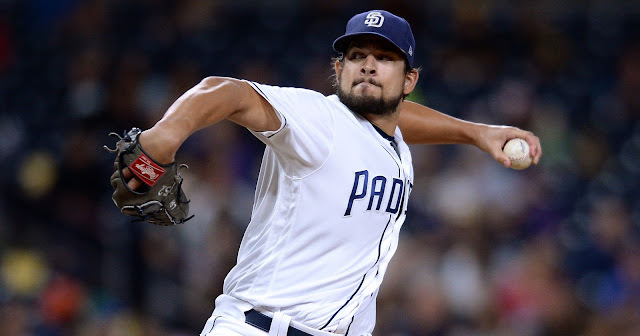 A quick refresher on the process: Major League Baseball arbitration is a contractual process for players who have accrued three years of service time (but less than six), as well as those deemed to be “Super Two” players. Each team has an option to tender a contract to these players for the upcoming season and then the two sides have between the tender date and the start of the hearings to agree on a new one-year contract or a long-term extension. Gregorius, Hicks, Romine, Betances & Gray will all be free agents following the 2019 season after exhausting their arbitration-eligible years. The Yankees would seemingly like to extend Gregorius, Hicks & Betances to long-term deals, however, the team rarely does any contract negotiation in-season, so these players might have to wait until next offseason when they hit the open market. The team has said all offseason that they are looking to trade Gray, but as of this morning, he remains on the roster. 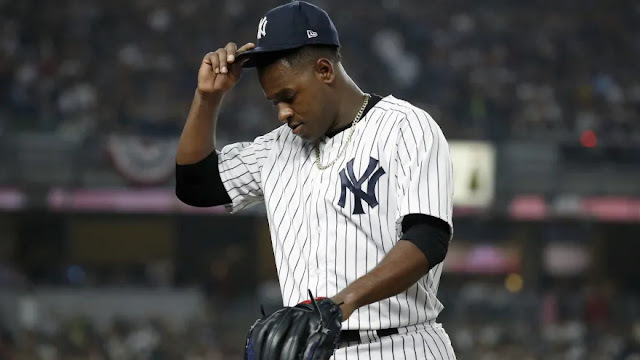 The Yankees were unable to agree to terms with Severino, with the young righty requesting a salary of $5,250,000 and the Yankees offering $4,400,000. The two sides still have between now and the start of hearings which begin on February 1st to agree on a figure for the upcoming season. Typically, in the cases in which both sides can avoid going to hearings, the agreed upon salary falls around the midpoint of the two figures exchanged. For Severino, this would represent a salary of $4.825 million which is still a healthy raise over the league-minimum pay he played 2018 on. The Yankees rarely lose out in hearings when they are unable to agree to terms with players – the feud with Dellin Betances in 2017 the most recent example – so it might be in Severino’s interest to try to meet the team in the middle, rather than miss out on a few hundred thousand dollars should he suffer the same fate as Betances.